Mark Whitwell offers the simple principles from the Great Tradition that can be applied to all styles and kinds of yoga in order to make your Yoga completely your own: efficient, powerful and safe. 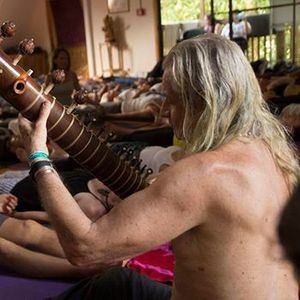 Throughout these days, Mark will demonstrate how that the heart of Yoga is relationship and show participants how to actually befriend and relate to their students, free of any power structures. Your retreat starts on 9th March at 10 am and finishes on 11th March at 10:30 am. 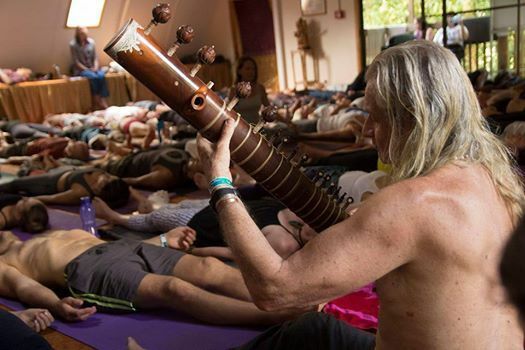 You get a 2 days immersion with Mark Whitwell, offered as a 3 days retreat. Your yoga retreat package includes the use of our pool, sauna and spa facilities. We provide you with all necessary yoga equipment such as mats, bolsters, belts, blocks and cushions. Not included in the price is catering. Prema Resident Cafe on site prepares healthy options for breakfast, lunch and dinner. Most of the menu is vegan and gluten-free. There is a kitchen for retreat guests if you prefer to prepare you own meals.